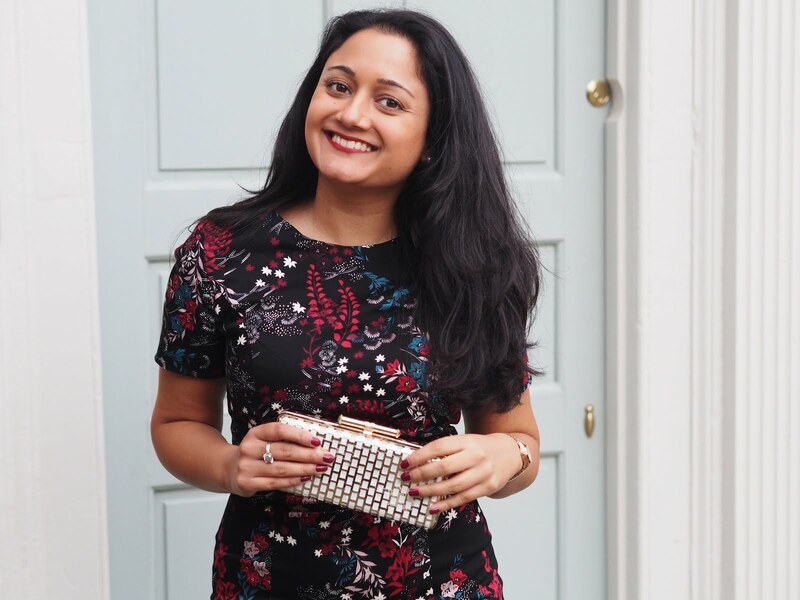 Start the new year with a new skincare routine. Now is the perfect time to refresh and detox your skin and I'm currently using Timeless Truth face masks to kick start my skincare routine. Face masks are easy and quick to use as you simply cover your face with the ready to use fabric mask, relax for up to 20 minutes and then throw the mask away afterwards. Known as the 'ultimate mask experience', they are ideal for a pamper session at home or even as part of your weekly skincare routine. I have used a range of masks from the Timeless Truth brand and I wanted to share the benefits of each of them. They offer masks to suit all skin types and I've recommended some of my favourites below. This mask is great for helping your skin to glow and preserve the elasticity. It's also ideal for sun damaged or ageing skin, and as it's called a caviar mask the name shows it's going to be a luxurious treat for your face! When I peeled the mask off I massaged any remaining essence into my skin. 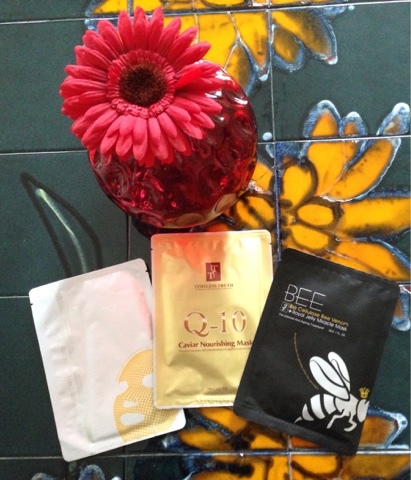 I love using Royal Jelly on my skin but as a face mask it's even better! 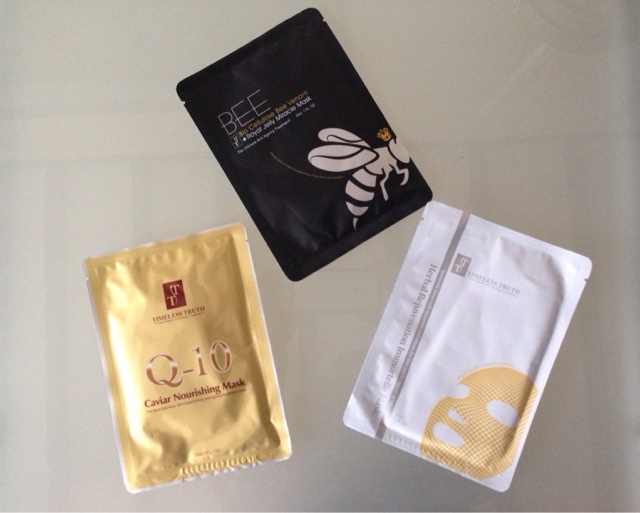 Combined with bee venom, the mask helps to lift and tighten the skin. What's more, this product was also a Gold Winner in the Pure Beauty Awards 2015 for the best new anti-ageing product. If you're looking to moisturise and smooth your skin, then this mask is perfect as it helps boost cellular activity leaving the tissues more toned. I think this mask is ideal for use on a weekly basis as a mid week treat maybe? Have you used any face masks? Which ones are your favourites? Been using the rituals products, Will have to try these out.